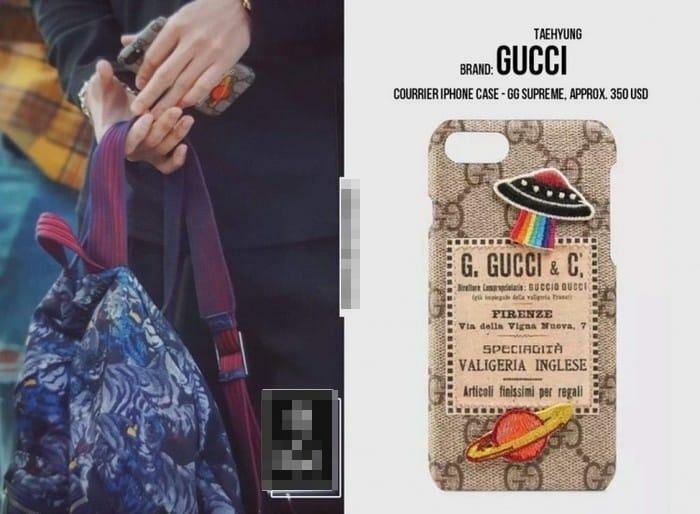 Known as the Korean phenomenon, BTS not only impressed everyone with hits that rule the world, but they are also highly appreciated for their stunning outfit and accesories. 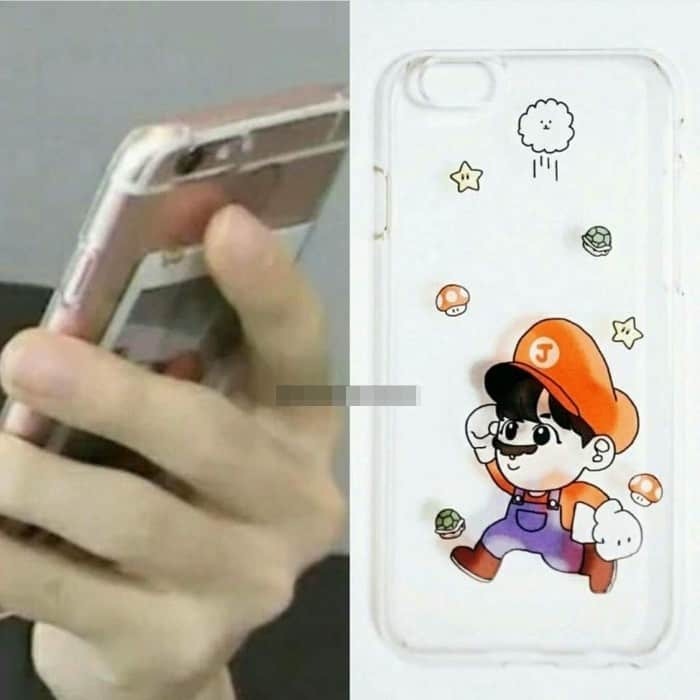 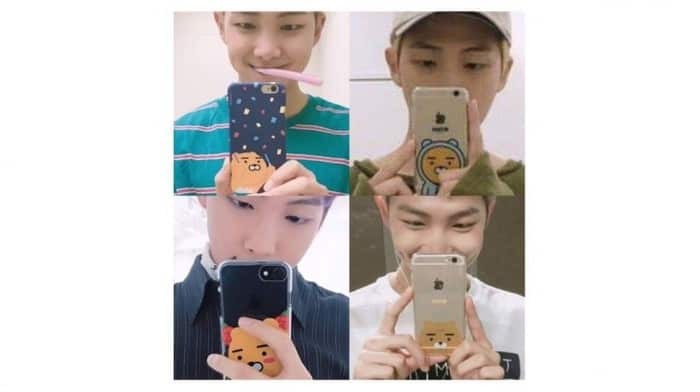 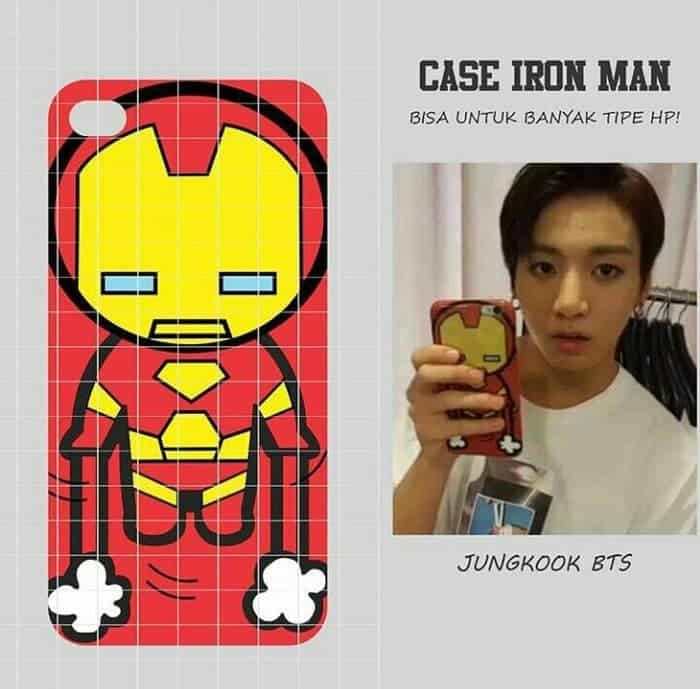 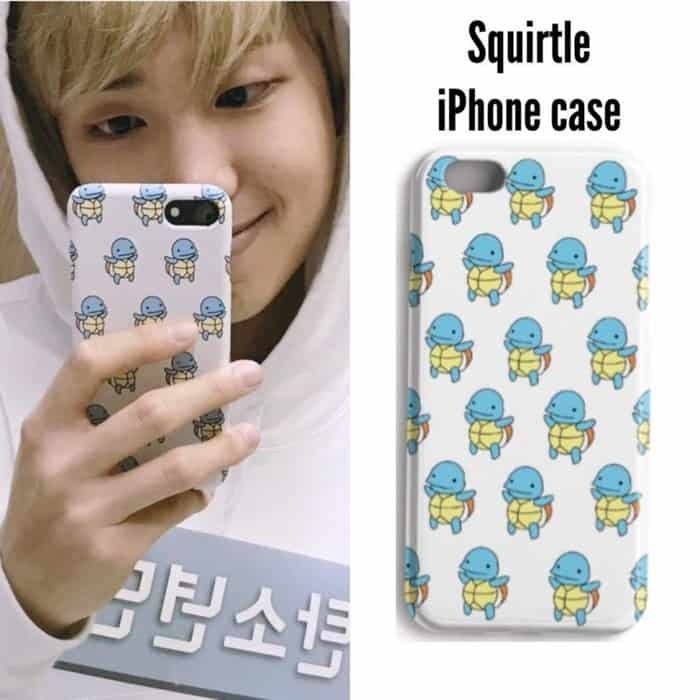 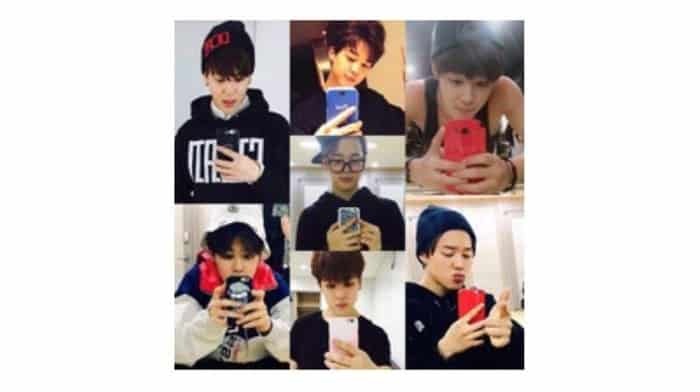 In particular, the group also owns an impressive collection of phone cases, from cute, lovely to playful, stylish ones. 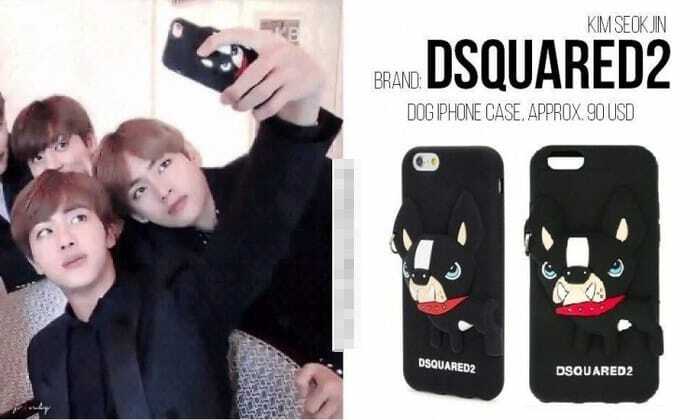 Bored with the cute look, Jin switched to Dsquared2’s 3D Doberman. 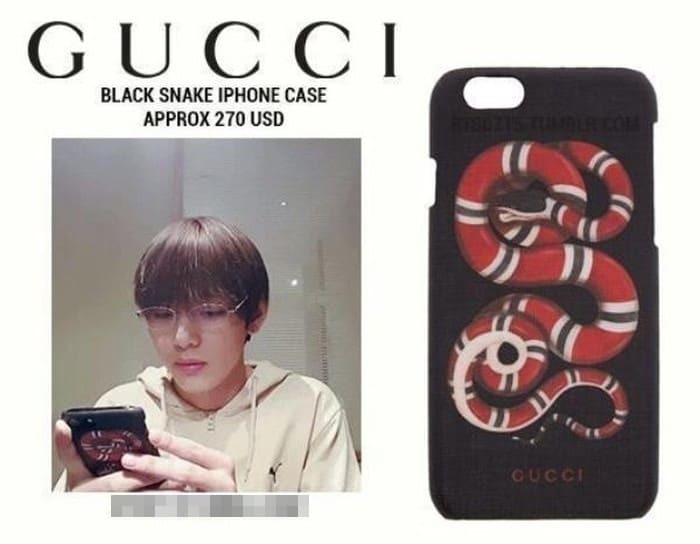 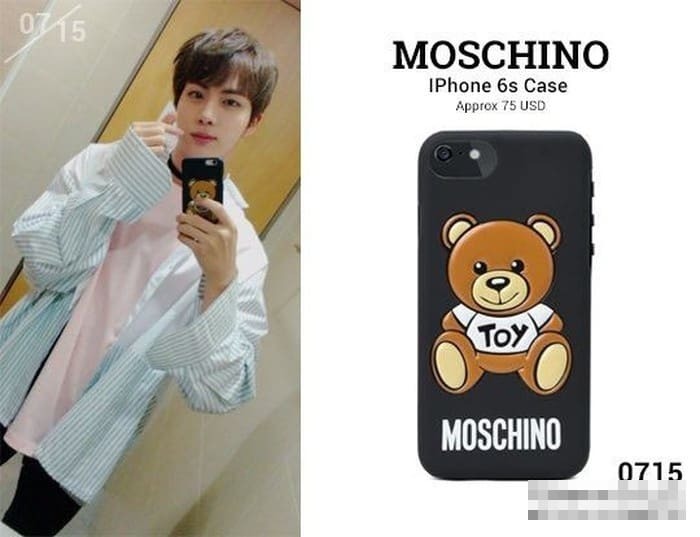 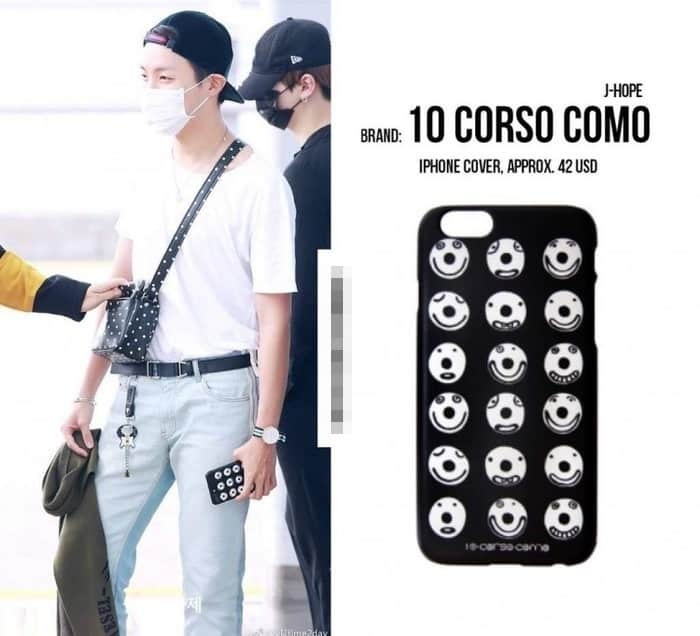 As a Gucci’s fan, V also owns two stunning phone-cases from the brand.